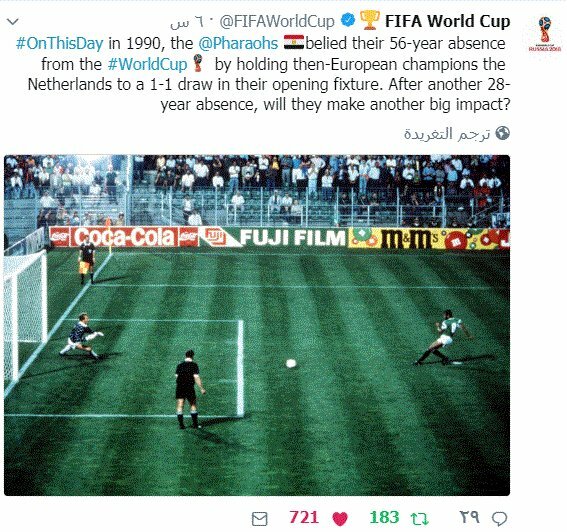 #OnThisDay in 1990, the @Pharaohs belied their 56-year absence from the #WorldCup by holding then-European champions the Netherlands to a 1-1 draw in their opening fixture. After another 28-year absence, will they make another big impact? 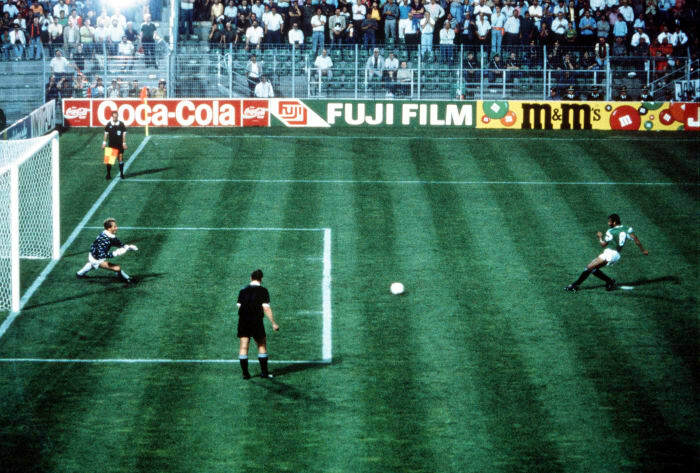 الاتحاد الدولى لكرة القدم، الفيفا تحتفل بهدف مجدى عبدالغنى فى مرمى هولندا سنة 1990م.